Ottawa's course is fast, scenic and few elevation changes. Considered to be an excellent course for first timers and should provide an environment conducive to setting a PR. 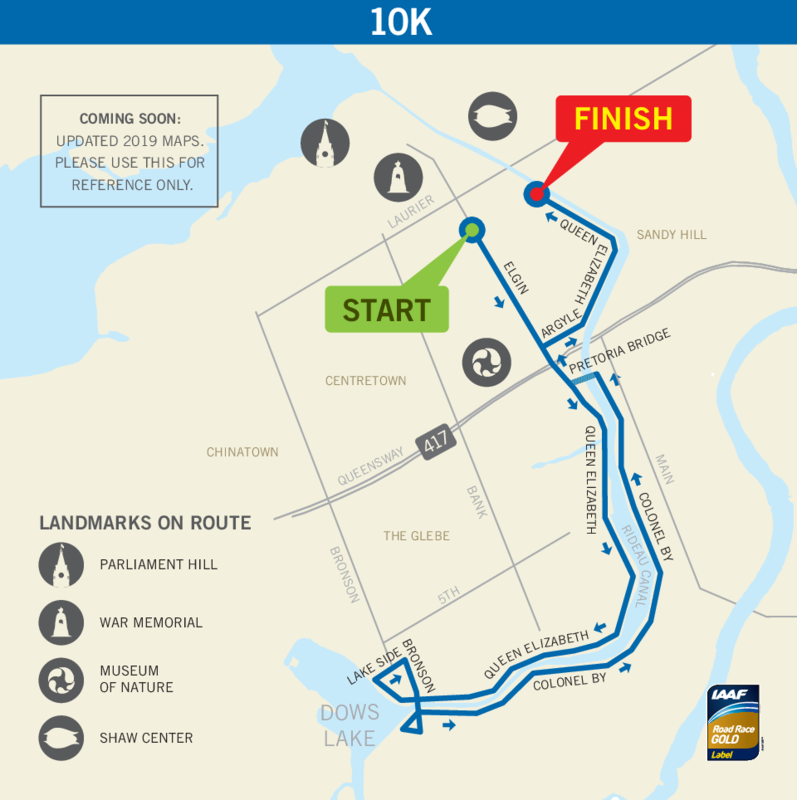 The Ottawa 10K is the only IAAF Gold Label 10K event in Canada and one of only four IAAF Gold Label 10Ks in the world. 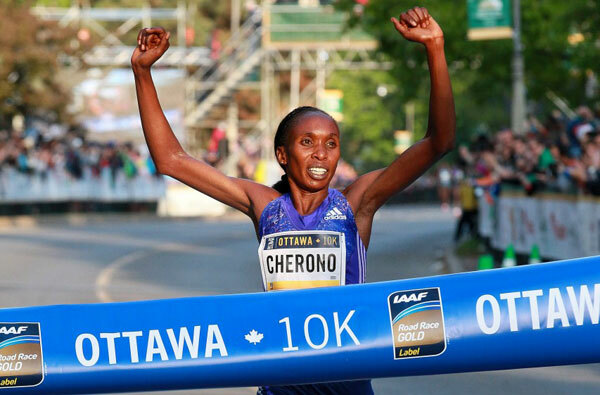 The Ottawa 10K attracts one of the world’s best fields of elite runners as well as thousands of participants from across the National Capital Region. The race is also home to the Canadian 10K Championships. 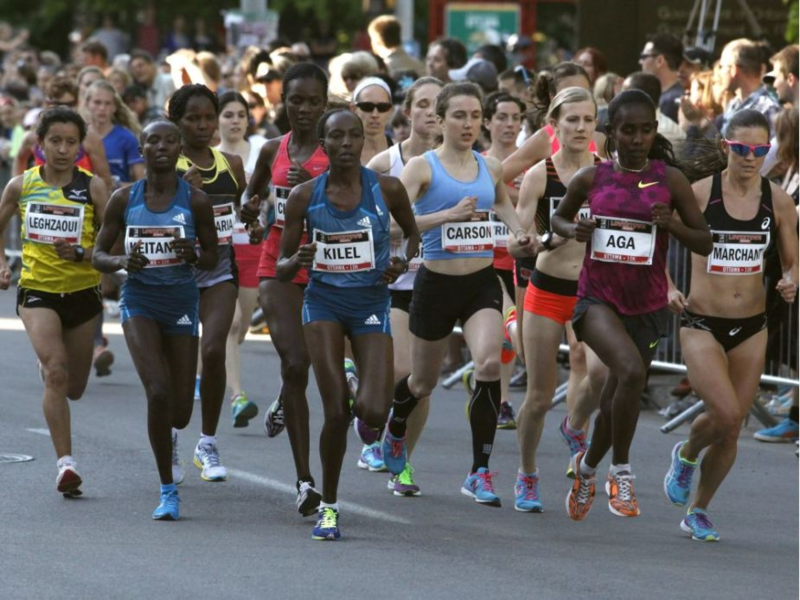 Starting at Ottawa’s City Hall, the course takes runners down the famous Rideau Canal and by the tulips of Dow’s Lake before heading across the Pretoria Bridge to an exciting finish in front of thousands of cheering spectators.